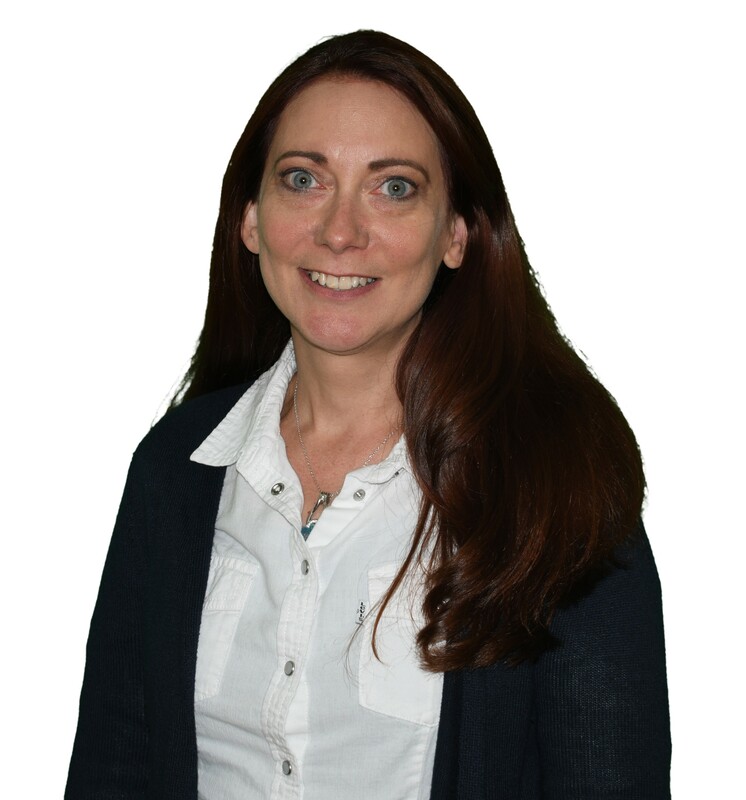 Laura has 18 years of experience in manufacturing engineering, quality engineering, quality assurance and six sigma process improvement for the automotive, electronic, and aerospace and defense industries. As a quality manager, Laura has led an automotive technology start up to ISO 9001:2015 certification and maintained AS 9100 certification for a high reliability semiconductor manufacturer. Her background includes supplier quality management, quality system development and implementation (ISO 9001, AS9100, IATF 16949), internal and second party audits, and first article inspection per AS9102. Laura specializes in guiding organizations through quality management systems certification (ISO 9001, AS 9100, IATF 16949), including gap assessments, systems implementation, training and internal auditing. Her training specialties also include Corrective Action, 8D Structured Problem Solving, and Automotive Core Tools (APQP, PPAP, MSA, SPC, FMEA, and Control Plan). Laura is a Global Exemplar Certified IATF 16949 Lead Auditor and has also obtained certifications as a Six Sigma Black Belt, ISO 9001 Internal Auditor and AS9100 Internal Auditor. Laura received an M.S. in Industrial and Systems Engineering from Georgia Institute of Technology and a B.S. in Industrial and Management Engineering from Rensselaer Polytechnic Institute. She is currently pursuing her M.B.A. from the University of Massachusetts Lowell.